This spring season, hair styles are all about celebrating the individual. 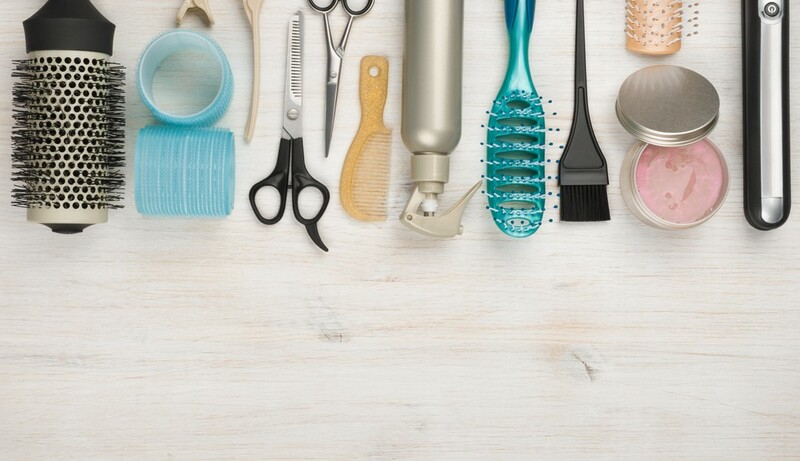 Hairdressers are embracing the natural texture of hair and advising their clients to stock up on accessories, to flirt with a fun new fringe, or recapture the hair styles of their youth. 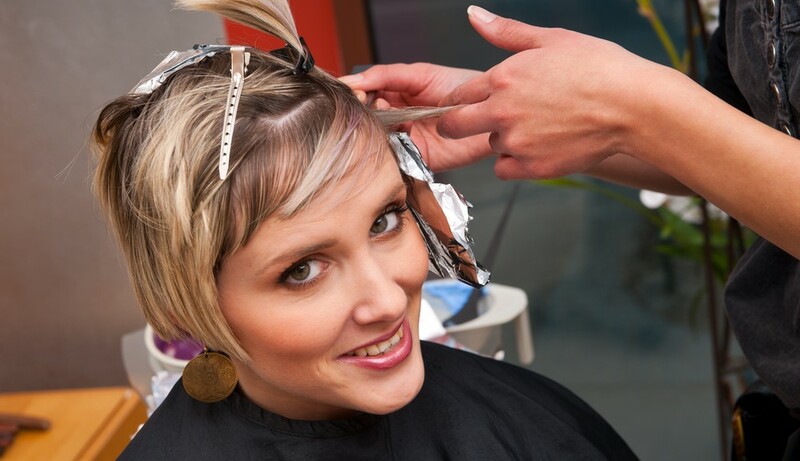 Choosing a new hair salon can be an incredibly daunting task. 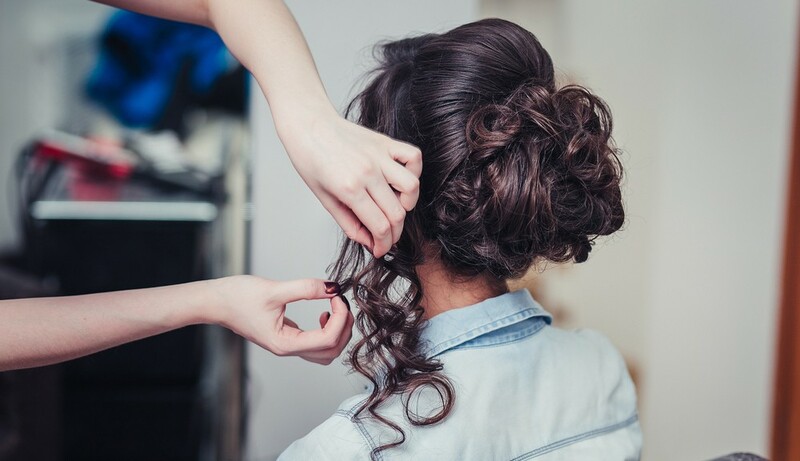 Placing your trust in someone who has never styled your hair before is quite a commitment and, as most people are aware, not all hairdressers are of the same standard of quality. 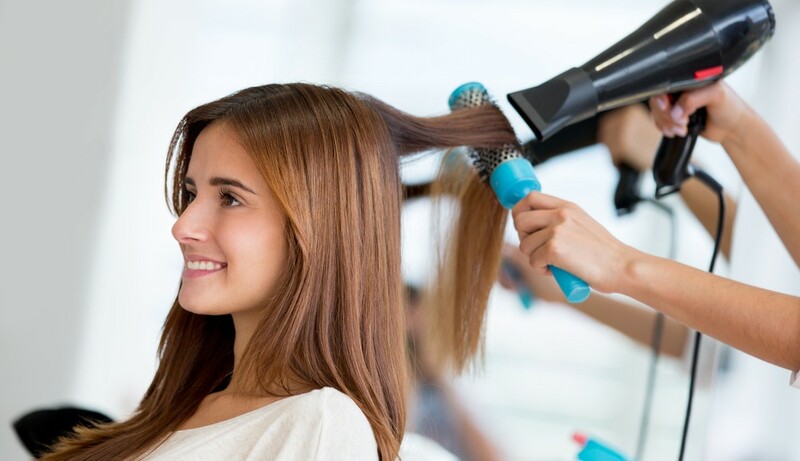 Choosing the wrong hair salon can quite easily mean you get a hairstyle quite different to the one you wanted and that can be quite distressing for some people. How Often Should I Touch Up My Roots? 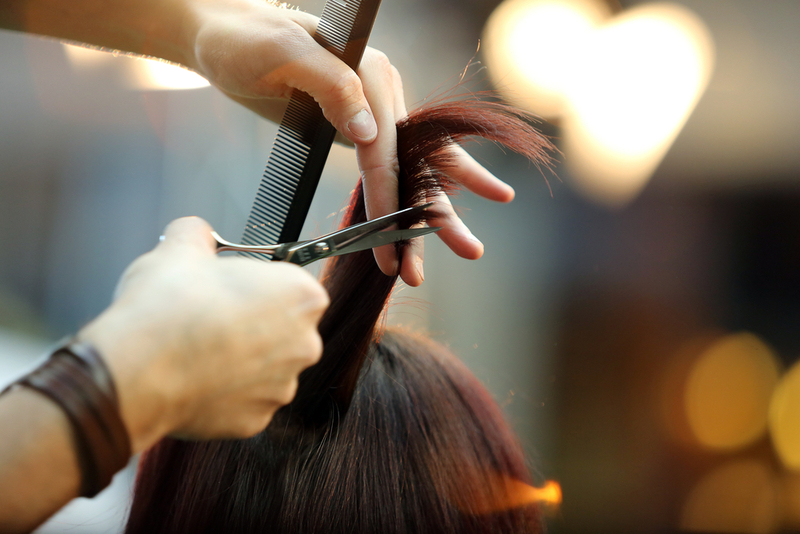 So you’ve had your hair beautifully cut, styled and coloured. It looks amazing, but it leaves you wondering: How often should I touch up my roots? 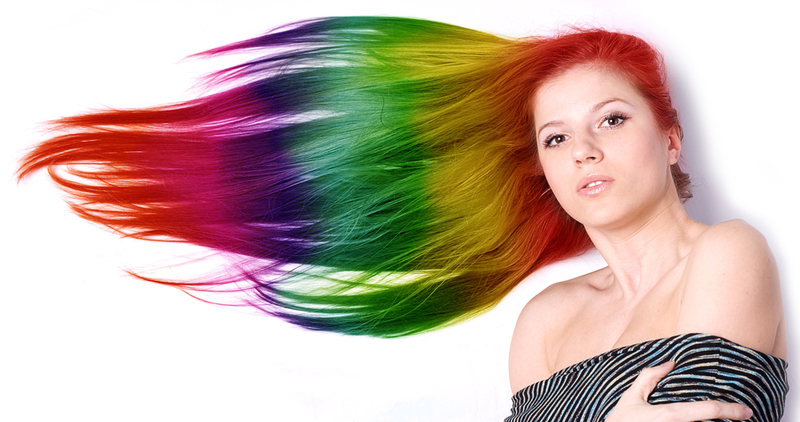 Recolouring your regrowth too often leads to dry, brittle hair – not to mention wasted money. On the other hand, you don’t want to spoil your stunning new look by having to wear a hat to hide a root disaster! How do you get the timing right? You’re in luck, because we’ve sussed it all out for you! At COEV Hairdressers Brisbane, we pride ourselves on our achievements in hair styling. As a result of our hard work to create the best hairstyles in Australia, we have received several hairdressing awards over the years. Rainbow Foils or the Grey Hair Trend? 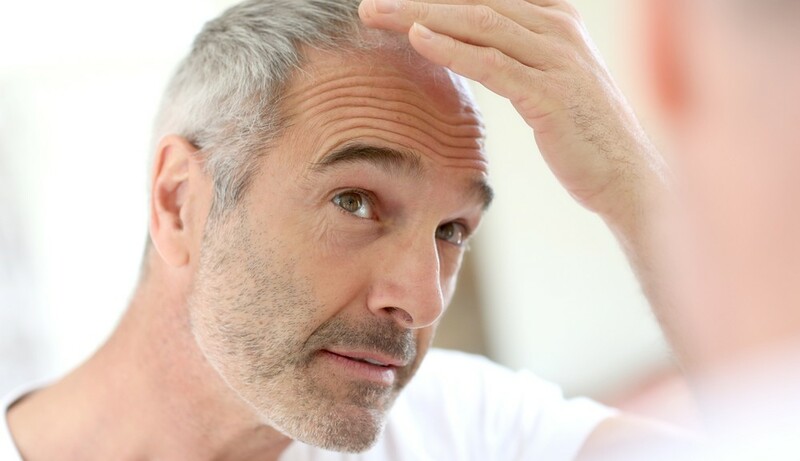 Who would have thought that after years of plucking, colouring and wishing our grey’s away that we would be begging our hairdresser to colour our hair grey, thanks to the latest grey hair trend that’s currently all the rage amongst A List celebrities, cat walk models, Instagram and Pinterest. Great hair can put a spring in our step and boost your confidence to Kim-Kardashain’s-ego sized proportions. That’s why choosing the best hair colourist in Brisbane is so important; risking your tresses to anyone less is just not an option! Want a place where your edge and sass can shine? West End Style is about the anti-trend. It’s about a cut, colour and style that makes you feel West End. West End is about living on the urban edge; let us find you an urban fringe to match. COEV Hairdressers West End is all about edgy style that’s outside the box – for everyday styles, event styling or to make a big impression. 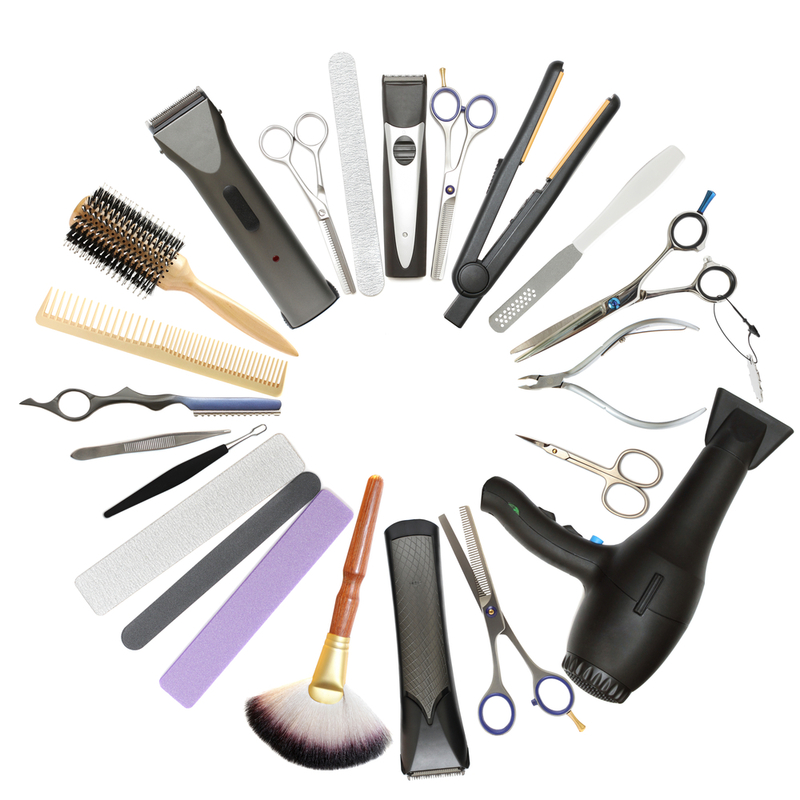 As hairdressers we may see a lot of people each day, but that doesn’t mean we ever forget our regular customers. 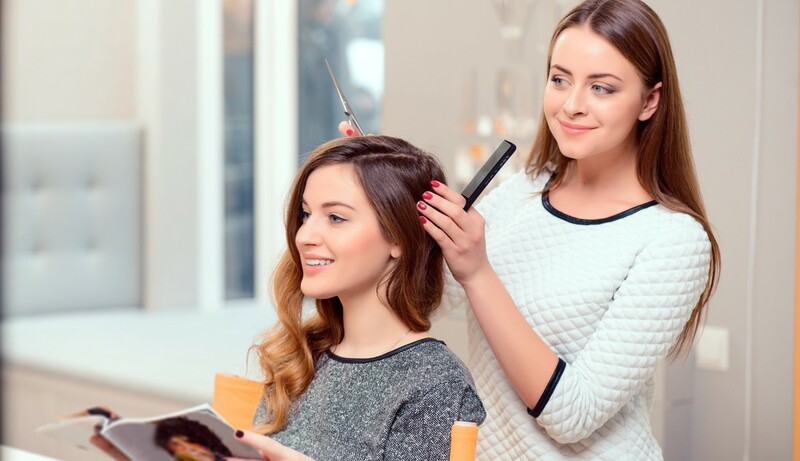 A relationship with your hairstylist is a lot like other relationships, but often a woman’s relationship with her hairdresser outlasts many other relationships – even her spouse. This means when you find a hairstylist that you know does a great job, you should stay with them.